Many Kansas City-area children spend their school year looking forward to summer vacation. And, for some, that means heading off to camp. 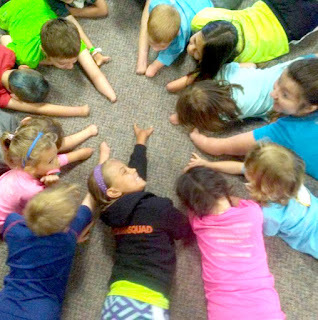 Summer camp means friends, swimming and adventure. For one Kansas City girl, summer camp means overcoming obstacles, pushing herself past her limits and achieving things she never thought possible. Emily Roots has attended Camp No Limits in Missouri for several years in a row. The No Limits Foundation provides a camp for children with limb loss or limb differences and their families in ten locations across the country. Last month, Roots, along with her parents, traveled to Potosi, Missouri to experience what she says is her favorite part of summer. 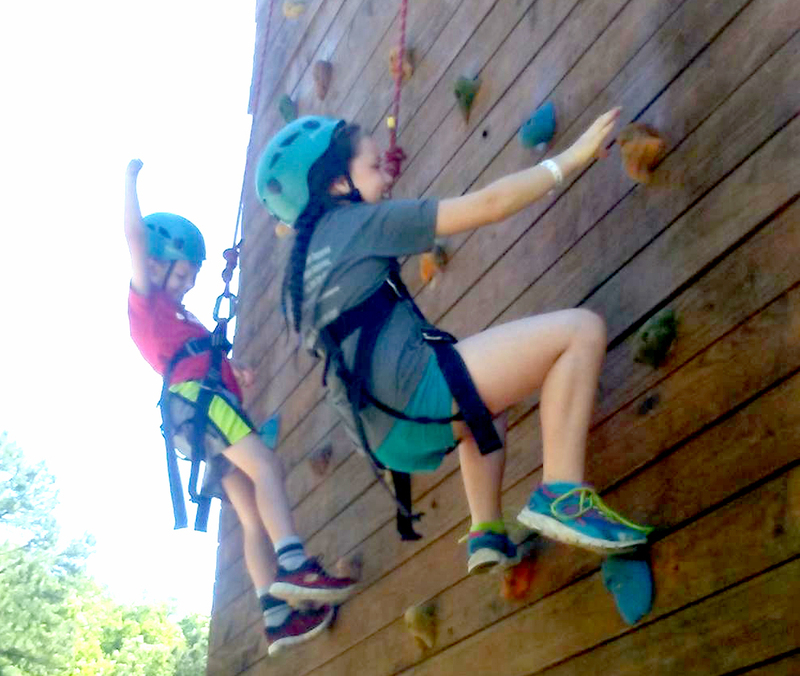 Kim Bergman, Clinic Manager for Hanger Clinic and a first-time volunteer at Camp No Limits Missouri this year, met and worked with Roots and her family during their stay at camp. 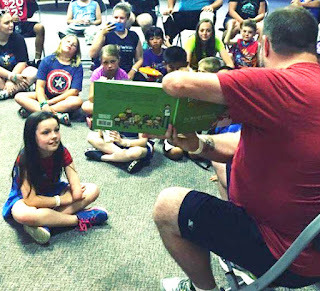 Hanger Clinic is a sponsoring partner of Camp No Limits and provides a scholarship program for area children to attend that may not be able to afford it. Bergman, along with a prosthetist from her office, volunteered their time at the Missouri camp when they heard that helpers were needed. In talking with the Roots family, Bergman discovered that Camp No Limits is not all that known in the Kansas City-area. This year, there were only three children from the metro at camp. Hanger Clinic works with a number of families to provide prosthetic and orthotic patient care services, and provided the funds for one of the three Kansas City families to attend Camp No Limits. While there, campers are able to experience therapeutic programs with specialized professionals, including physical and occupational therapists, prosthetists and adult amputee role models. Camp No Limits is the only camp for young people with limb loss and their families, creating a network of support for all the campers. Each camp is unique, but there are generally five programs offered each day. All activities incorporate family members as well, with specific group sessions for siblings and parents, when appropriate, to address the needs of families living with individuals with limb loss. Bergman got to work planning an event before school begins in the fall. She began to organize a Camp No Limits Kansas City weekend for Missouri families. Emily Roots, according to Bergman and her family, is one of the biggest Kansas City Royals’ fans. She loves them so much, in fact, that she had a Royals prosthetic arm made for her, and last year was featured in Kansas City media with her request to have her arm signed by some of the players on the team, especially Eric Hosmer. While her wish didn’t come true, she did meet George Brett, who signed her arm. In a few weeks, Camp No Limits Missouri families will get together and attend the Royals game on Friday, July 21. The weekend activities will continue into Saturday, where the children and their families will meet a congenital amputee who works for Hallmark as a graphic designer. “She’s got an amazing job and makes it happen despite her differences,” said Bergman. Roots, on Friday at the Royals game, will attend batting practice before the game and meet the players, take photos and finally receive the autographs she’s been wanting. However, because she is growing, her current arm no longer fits, so she will be sporting her new Royals prosthesis at the game that day. Camp No Limits, a division of the No Limits Foundation, relies on support from volunteers and donors. More information can be found at nolimitsfoundation.org. To support efforts in Kansas City, contact Kim Bergman at 913-397-7600 or email her at kbergman@hanger.com.